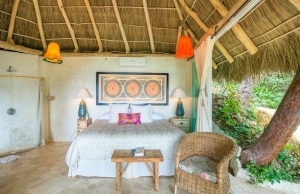 Villa Mañana at Amor Boutique Hotel is an uber-private, air-conditioned 1 bedroom villa with a private road access just beyond our Jungle Spa. 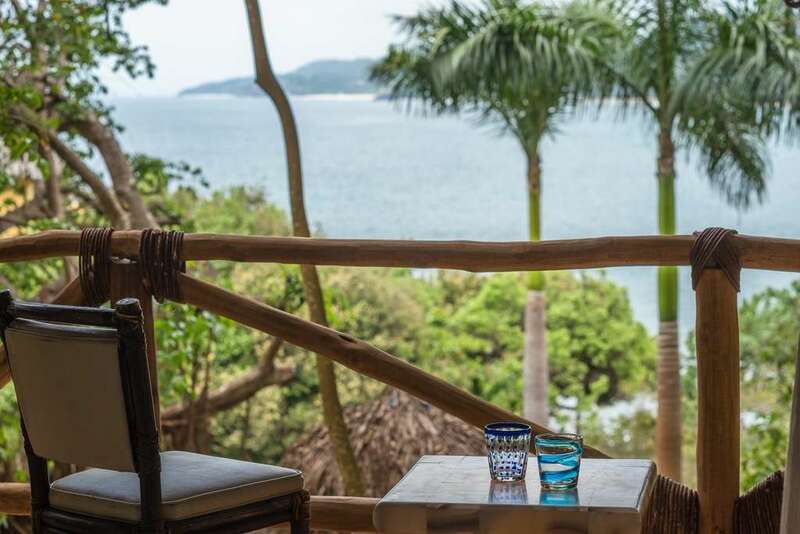 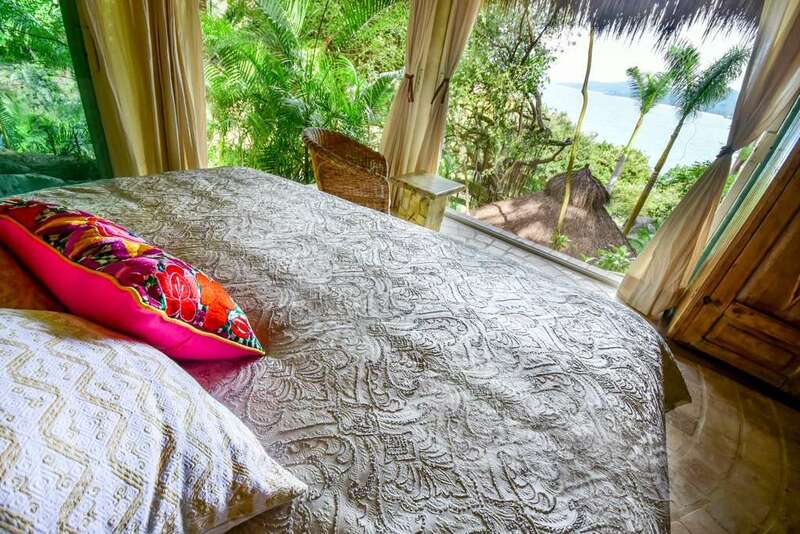 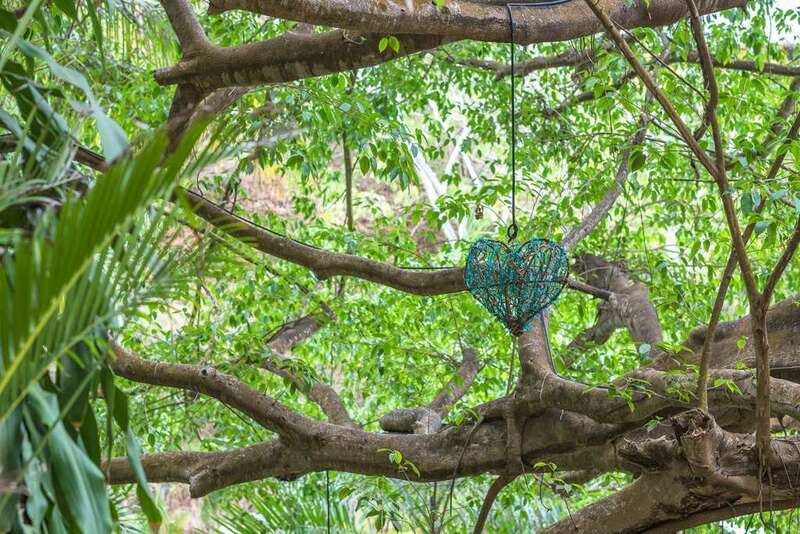 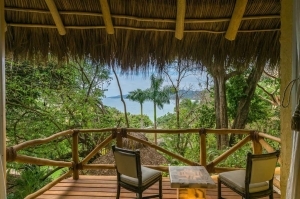 This private and quiet Sayulita vacation rental is set within the lush, tropical foliage with spectacular ocean views from your private deck. 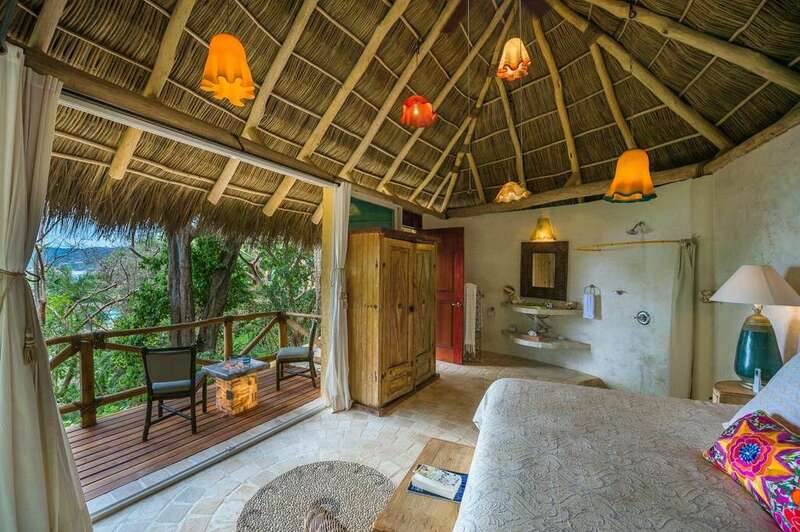 Completely unwind in this quiet sanctuary set within our lush green jungle. 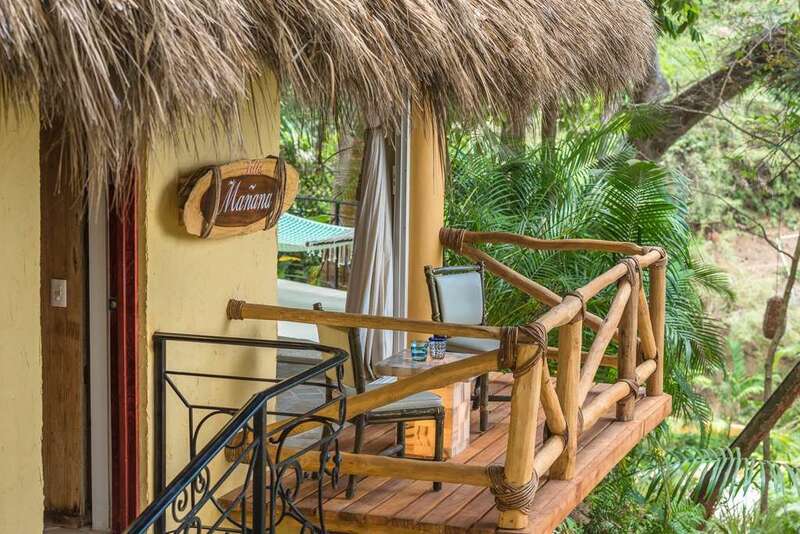 Surround yourself with nature’s beauty while being within a 1-3 minute walk of the resort’s pool, Sí Señor Restaurant, and Jungle Spa. 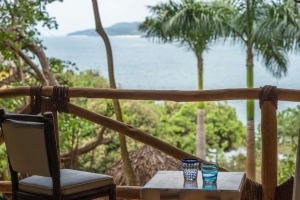 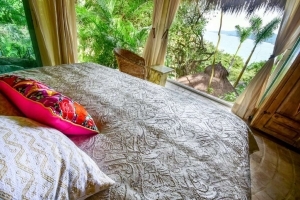 If you’re looking to unplug, Villa Mañana is your best luxury hotel choice in Sayulita Mexico. 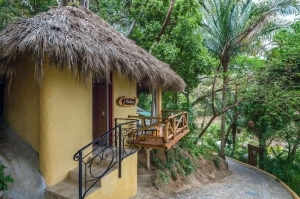 My girlfriend and I were in Sayulita for three nights at the Boutique Hotel for a little romantic hotel and were very pleased. 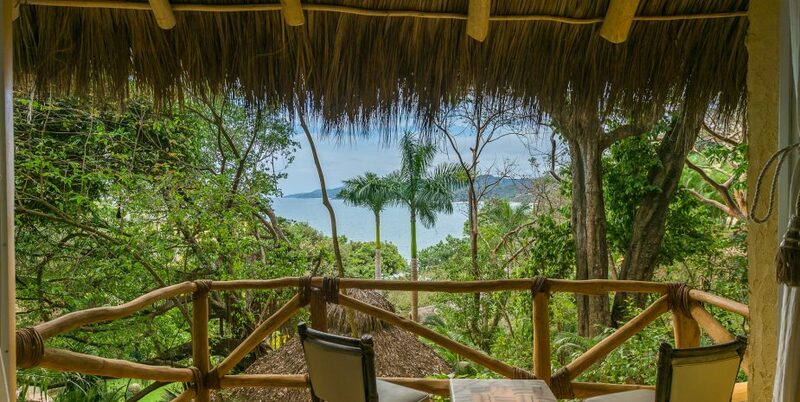 It's about a 5 min walk from the center of town and super convenient but far enough away to have no hear all the hustle and bustle. 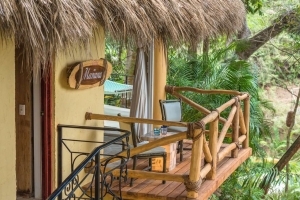 The Mañana bungalow was up a steep path 150' above the rest of the complex. 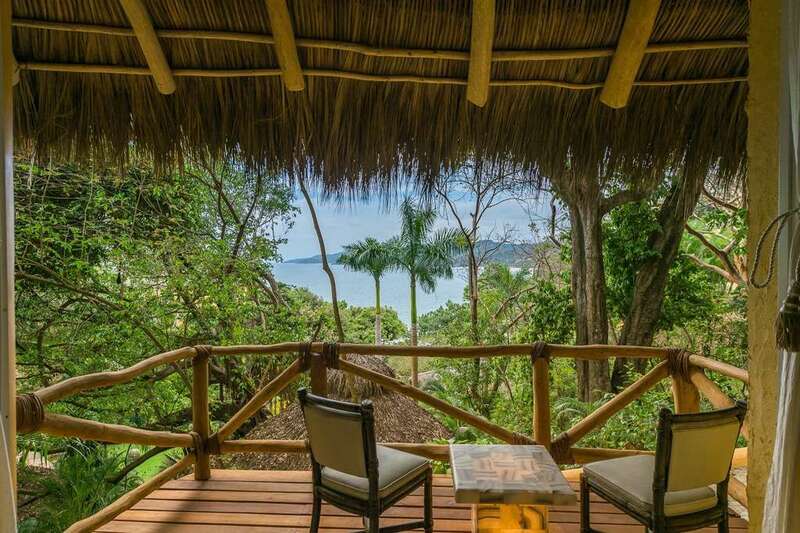 Ocean view, super nice finishing, two private patios and hammock. Its also right by the playa del muerte which is a nicer swimming beach than the main on in town. 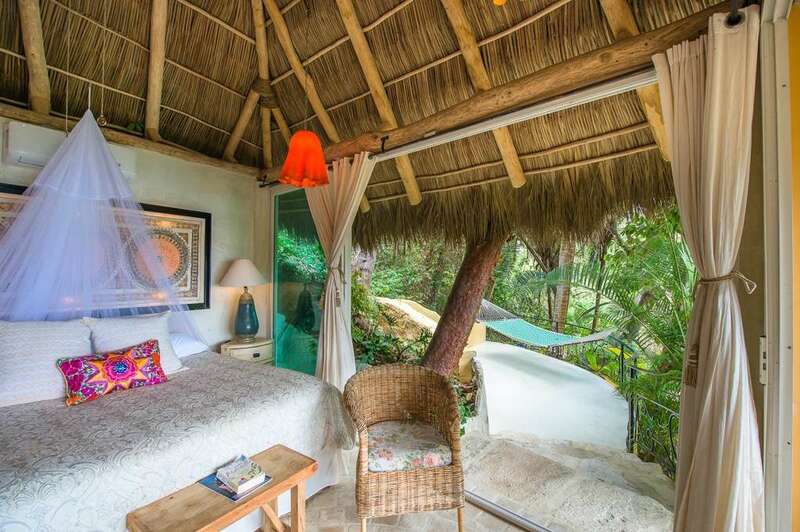 I'd stay here again. Be aware our "lovers room" had the bathroom in the bedroom but that was all part of the adventure!